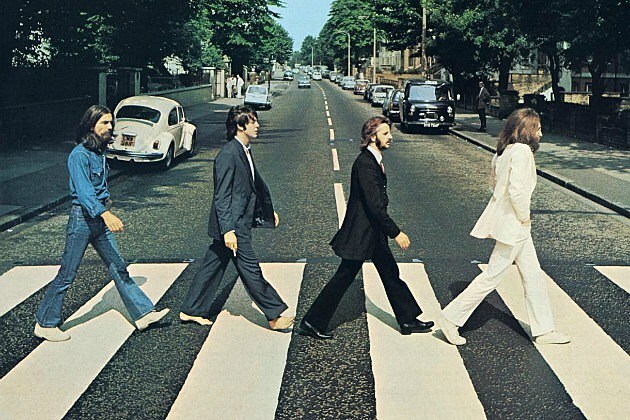 In 2019 50 years ago The Beatles' last LP Abbey Road was released. The members of The Beatles gathered for the last time to produce the record which preceeded its time and was voted one of the best Beatles albums of all times by rock critics. The past 50 years confirmed that the Beatles album in question - preceding its era - unrevealed so many hidden gems. On the 50th anniversary concert the most influential songs can be heard: e.g. Come Together the best Beatles song according to rock-critics and the most beautiful lovesong of the 20th century by George Harrison titled Something are also played along many others mixed with the biggest Beatles hits builds a perfectly complete show played on original instruments by the world famous Höfner endorser The Bits Beatles tribute band and gives you the ultimate Beatles feeling. The Bits are proud to be sponsored by the manufacturers of Paul McCartney's legendary violin bass Höfner Guitars. Do you like this article? Or not? Tell us your opinion!